Buyers looking in the Lakeland Hills community often note the schools, well maintained homes, trails, parks, extensive street lighting, sidewalks and proximity to Top Foods, Starbucks and The Rock restaurant as the biggest reasons for buying a home here. We've made buying a Lakeland Hills home easy. Simply contact us through this website when you want to view a listing. 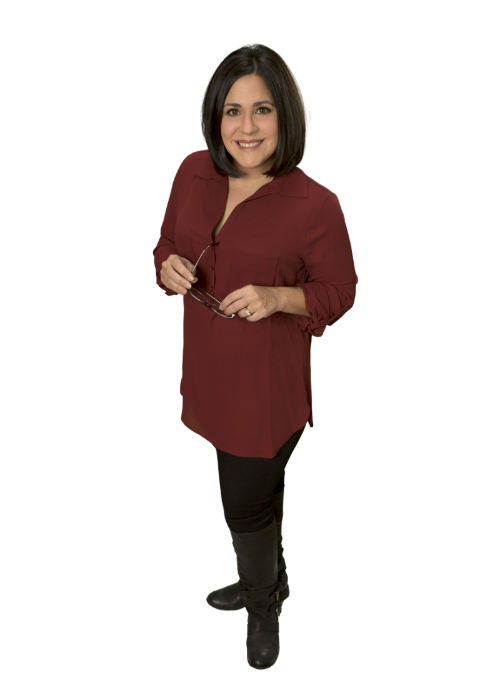 Or for immediate real estate questions, call 253-677-4844 to speak with a local Real Estate Broker. The relatively new neighborhood of Lakeland Hills is located in the city of Auburn. 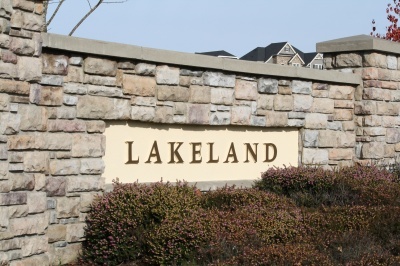 Lakeland Hills is a large development comprised of several smaller neighborhoods, each of which is protected by a secure entrance gate. In addition to the priceless feeling of security, the Lakeland Hills development offers its residents a variety of entertainment without even leaving the neighborhood. Homeowners can enjoy a private putting green, a community park, and a common area designed for neighborhood gatherings. This centrally located neighborhood is also just minutes from many conveniences; ranging from restaurants to grocery stores to shopping centers. Search Lakeland Hills home for sale above or call 253-677-4844 to speak with a Lakeland Hills area Real Estate Broker.